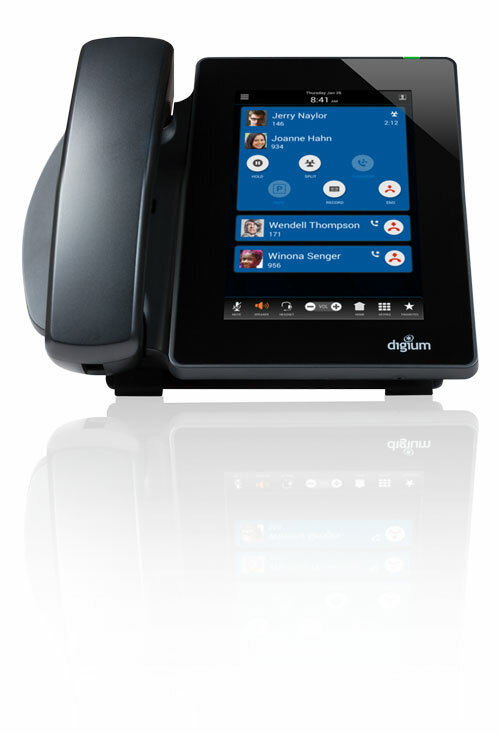 Digium D80 is a brand-new executive IP phone from the makers of Switchvox and Asterisk. 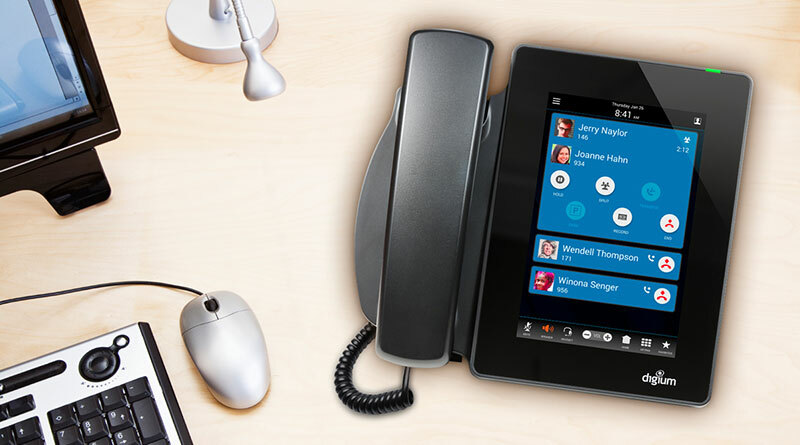 Where Digium phones once were known more for their functionality than for their looks, the D80 combines effortless usability with a design that makes it one of the best-looking phones on the VoIP phone market. And it does it all at a highly competitive price-point. How does the D80 achieve this blend of style, functionality and cost-effectiveness? Digium removed all the unnecessary components, making the front of the phone just a buttonless touchscreen display and an elegant handset. It looks great, and takes up much less room than Digium’s previous executive phone, the D70, which it replaces. Style isn’t everything, though. 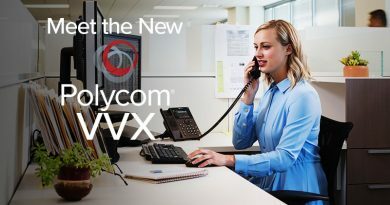 Digium has rethought how you interact with your phone using Switchvox. Instead of physical buttons, everything is now software. The touchscreen interface makes it all both simpler and richer. The D80 is a refined VoIP experience. Digium D80 features a seven-inch touchscreen. The screen is capacitive, which means it performs actions by sensing the minute electrical charges in your skin, and multipoint, which means it can pick up multiple fingers at once. In practical terms, it’s just like using a tablet. With the D80, Digium switched to an IPS display. IPS, or in-plane switching, is a style of LED panel that provides more natural color reproduction and improves the viewing angle. IPS LED is what Apple uses for the iPhone. The touchscreen panel has an HD resolution of 800 x 1280 pixels. Because it measures seven inches on the diagonal, the screen gives plenty of real estate for software buttons, cards, and the like. You can have individualized pictures of you and your contacts, and you can display a custom logo or picture. The user interface centers on notification cards, and feels somewhat like Android, though it is not Android. Administrators will be happy to know they’ll never need to blacklist games on the D80, as many do with Android phones. 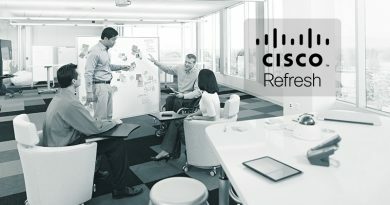 Employees will be happy to know that everything they want to do is intuitive, refined. The homescreen of the D80 display shows a thin top bar with date and time and menus. The bottom bar has common actions: keypad, volume, contacts, etc. Most of the display, however, is taken up by the Activity Stream. Here’s Digium’s insight: when people use a work phone, they want quick notifications and quick actions, just like a smartphone. Being “business oriented” doesn’t mean sacrificing usability. So, for example, let’s say you’re on a call, when someone else calls you. You realize that collaborating with all three of you would be the best option. How do you escalate to a conference call? The calls appear in the Activity Stream as cards with the callers’ information. These cards have buttons. One of the buttons is “Conference.” To make the call a conference, all you need to do is tap “Conference” on one person’s card, then tap “Complete” on the other person’s card, et voilà! This simplicity is seen in every aspect of the D80. 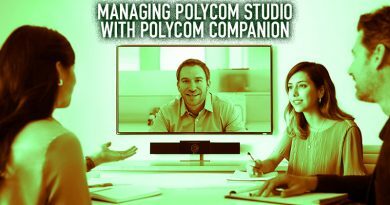 You might, for example, worry about the lack of a USB port for local recording; however, Digium has thought through this issue. Not only is a USB port a potential vulnerability, but it also doesn’t provide the optimal call recording experience, because it leaves your critical recordings on a very lose-able USB stick. It’s better to record directly to the server. When using the D80 with Switchvox, the notification card that appears in the Activity Stream has a simple button on it: “Recording.” Tap it, and you’re recording. You can pause or stop recording at any time. When you’re done, the recording is right there in a dedicated folder, safe on your server. Refinement is the name of the game. 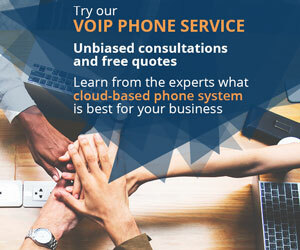 Since the most used and the most useful business VoIP applications are known by now, Digium has focused the user experience to enhancing those experiences. The Digium D80 is expected to start shipping on March 1, 2017. 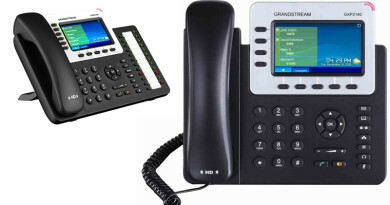 It requires the use of Switchvox 6.3.5+ or Asterisk with DPMA 3.4+.